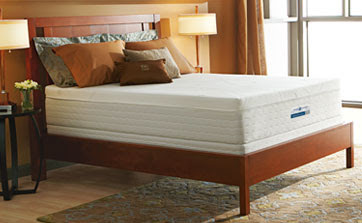 Select Comfort is currently offering a promotion of up to $1000 on Sleep Number i9 bed sets, their premier memory foam bed. The promo code is i9SALE (Ends 11:59 p.m. Sunday, March 22nd) The discount is also valid in-store. Click here to find a store near you, and ask the Sleep Professional to enter Code “i9sale” at check out.